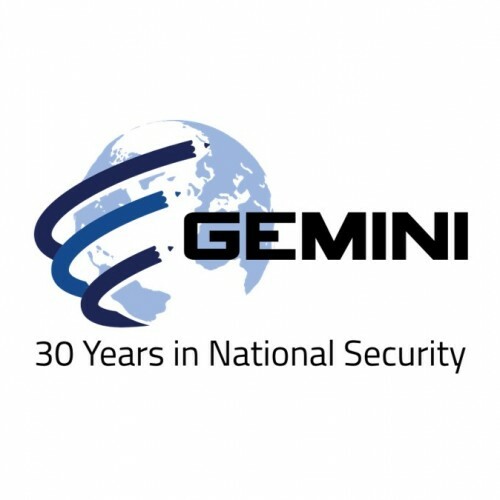 A maverick in National Security, Victoria Bondoc created Gemini Industries at age 25 and grew the company to operations at 25 US locations and overseas. She was an engineer on Star Wars, a system to intercept incoming missiles, worked undercover with the Army investigating black market crime, and has generated $300 Million in sales to contribute to the US economy. As a Keynote speaker, she has inspired audiences of 300 to 1,100 with experiences overcoming challenges, building a business with a 30-year track record, and contributing to National Security. She shares her tough and effective approach and uses music, film, history and examples from her own experience to show how “battlefield” concepts can be used to take the competitive edge and achieve business or career goals. Victoria Bondoc is the founder and CEO of Gemini Industries Inc., a strategic advisor to the US Departments of Defense and Homeland Security assisting in anticipating and averting terrorist attacks across the globe. Since 1986 she has grown Gemini from one person and created more than 1,500 jobs. She has built a No-Fail, No-Excuses culture at Gemini that has delivered advanced technology for the Navy Seals, and created strategies to help leaders anticipate terrorist attacks and apply military concepts to business. She came to the US with her parents, both Filipino immigrants, who came to a foreign country and made great sacrifices to give their children the best opportunities. Early in life, she was diagnosed with a rare, life-long vision impairment called -- Cone Dystrophy -- that did not stop her from being successful in life. Although she inherited a severe disability, she doesn’t use it as an excuse and continues to inspire others to achieve their dreams. Bondoc is a charitable supporter of The Special Operations Warrior Foundation, The Independence Fund, The Bill Belichick Foundation, The Ellie Fund, and several charitable organizations. She holds a Bachelor of Science Degree in Mathematics from the Massachusetts Institute of Technology and a Master's Degree in Computer Science from Boston University. Gemini 's No-Fail, No-Excuses Execution prioritizes overcoming challenges, demands accountability and delivers on commitments. Top performers use processes and tools in a metrics-driven, results-focused environment and maintain high standards of initiative, customer focus and proficiency to maximize our contribution to customer priorities, and needs. This allows customers to focus on immediate and long term priorities. No-Fail, No-Excuses Execution has allowed our project teams and customers to overcome challenges and succeed—for more than three decades. Gemini Industries is located in Burlington, MA. Find out more about Ms. Victoria Bondoc at http://www.gemini-ind.com/.